EPA is hosting a webinar titled “Best Practices for Ground Application” on October 25, 2018, from 2 – 3:30 p.m. ET. 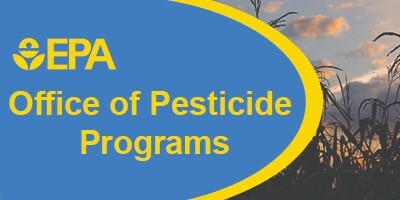 This webinar is tailored for growers, pesticide applicators, pest management professionals, and other interested stakeholders who work in crop production. The webinar will be presented by Dr. Greg Kruger, a weed science and application technology specialist from the University of Nebraska–Lincoln. The presentation will cover different methods of ground application, best practices for reducing pesticide spray particle drift when using ground application equipment, and a discussion of the optimization of weed control.